I am an independent financial advisor in Calgary, Alberta. As an independent advisor I can offer a range of investment vehicles including single securities (through my dealer Manulife Securities Incorporated which is a member IIROC). I am also fully licensed for insurance products (through the Alberta Insurance Council). I can provide a wide range of solutions both in terms of investments and insurance and am not limited to proprietary products or services. 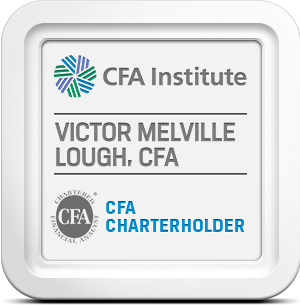 I am a Chartered Financial Analyst (CFA) Charterholder as well as a Certified Financial Planner (CFP). Please note that your email will not be used for anything other than your inquiry. Please add any pertinent information here or use this space to expand on what you would like. Just click here and book a time to speak on the phone or meet at my office when it's convenient for you!